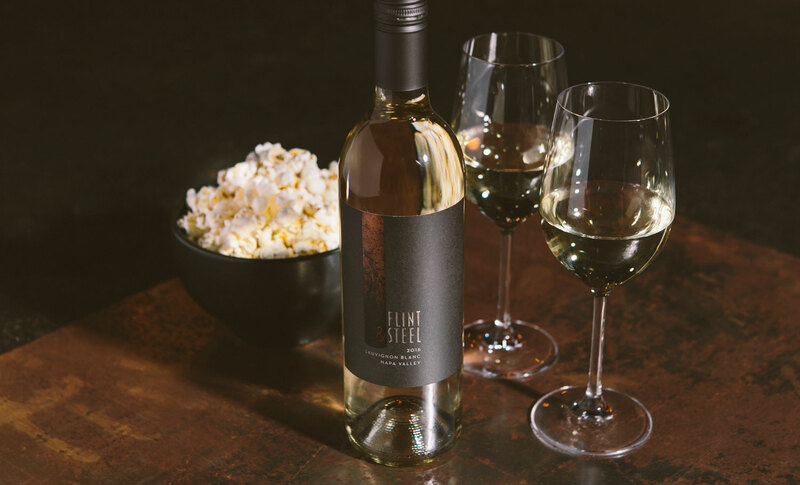 Flint & Steel was created by legendary wine innovator Derek Benham. 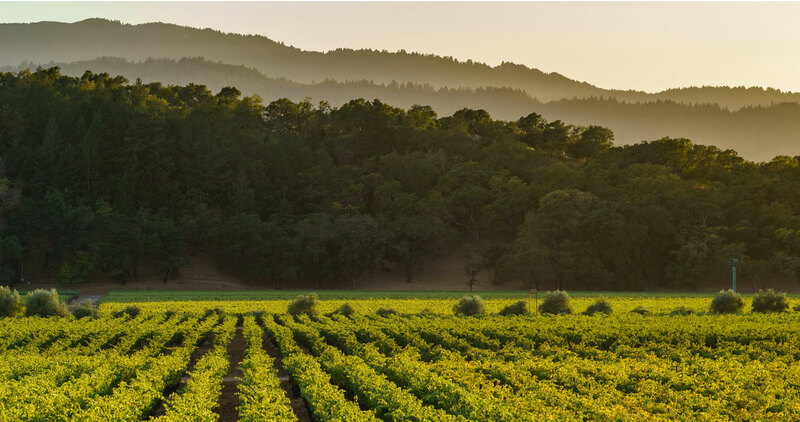 Benham and his team carefully select only those Napa Valley vineyards that lend a zesty fruit profile yet preserve a steely, crisp acidity – the hallmark of world-class Sauvignon Blanc. 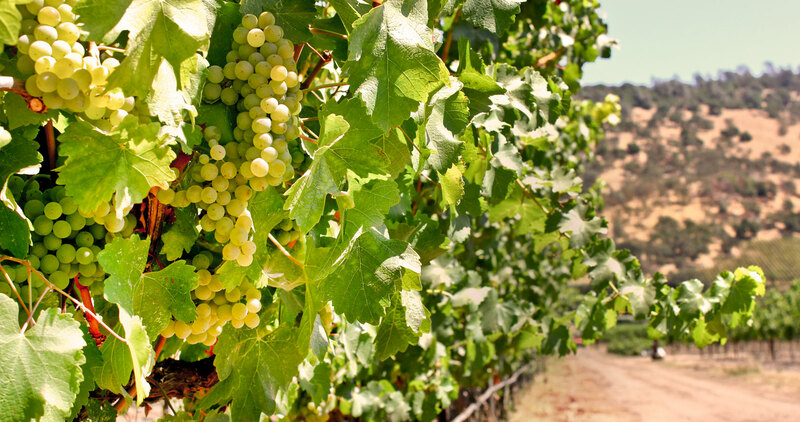 The Napa Valley is renowned for producing stylish and sophisticated Sauvignon Blanc. 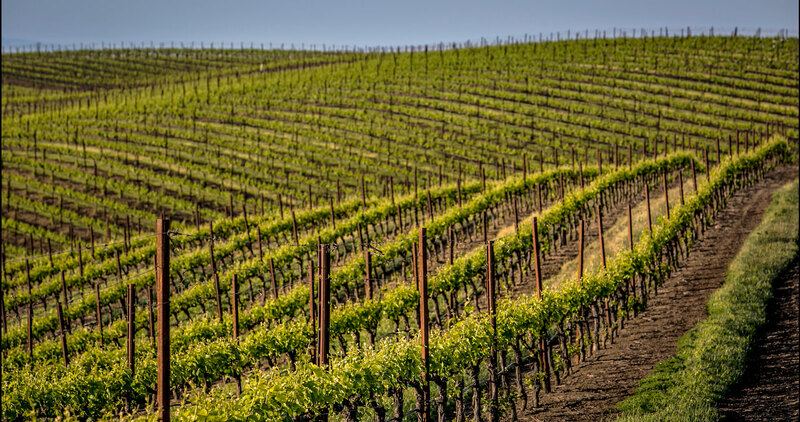 Here, our flinty terroir forces our steely vines to root themselves deep into the earth in search of water and nutrients. 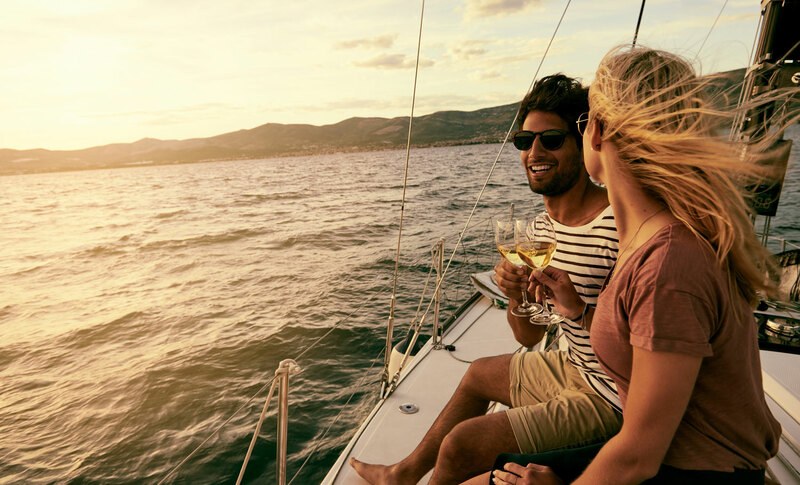 The result is a Sauvignon Blanc with a classic, Napa Valley edge. 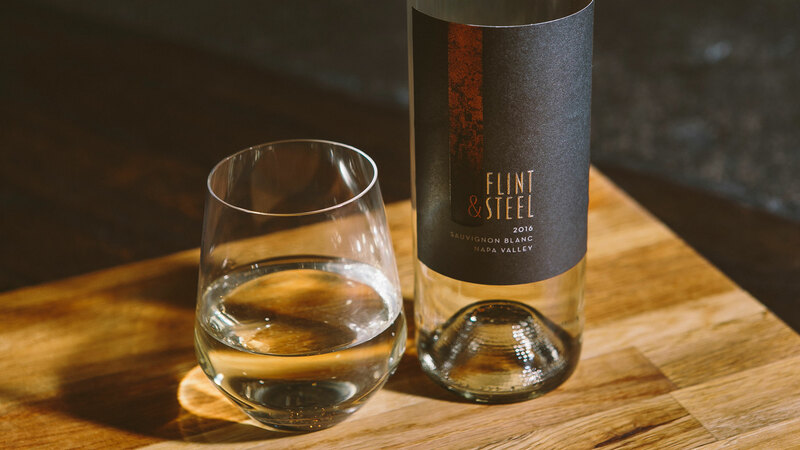 Flint and Steel Sauvignon Blanc offers lively aromas of grapefruit, honeysuckle and lime followed by notes of minerality. 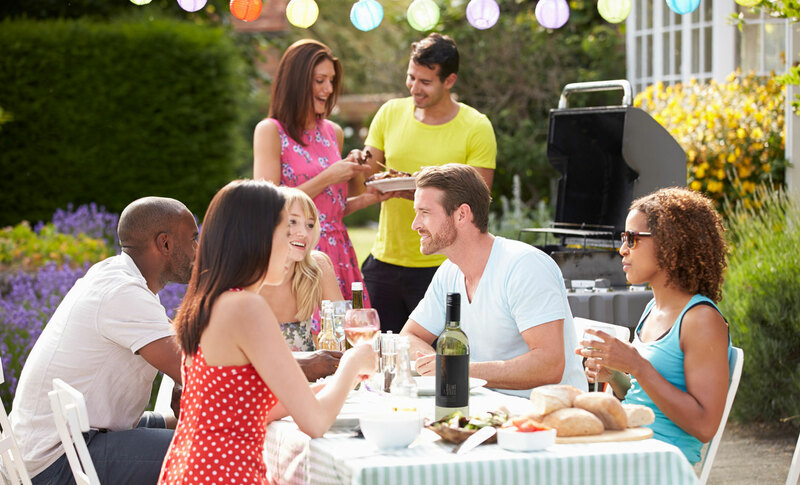 Juicy nectarine and mango flavors flow across the palate. 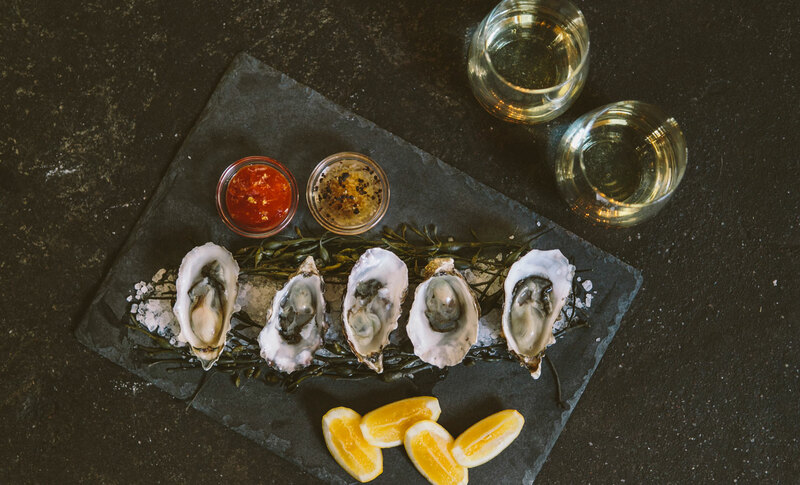 A steely backbone frames the fruit and delivers a refreshing wine well suited for sipping and pairing with food. Joe Tapparo's great grandfather planted vines around the family home way back in the day. Fast forward 50 years and young Joe and his cousins were playing hide and seek in the vineyards. 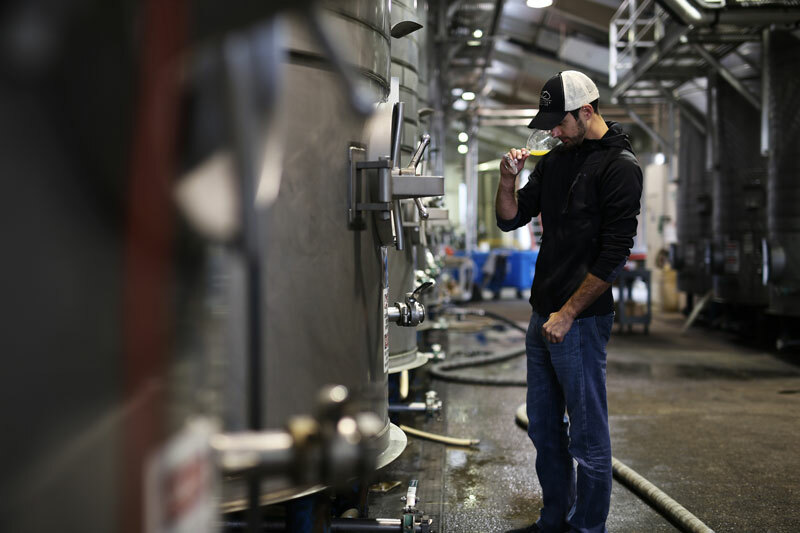 As a teenager, Joe helped his family with pruning and trellising, all the while dreaming of making wine. 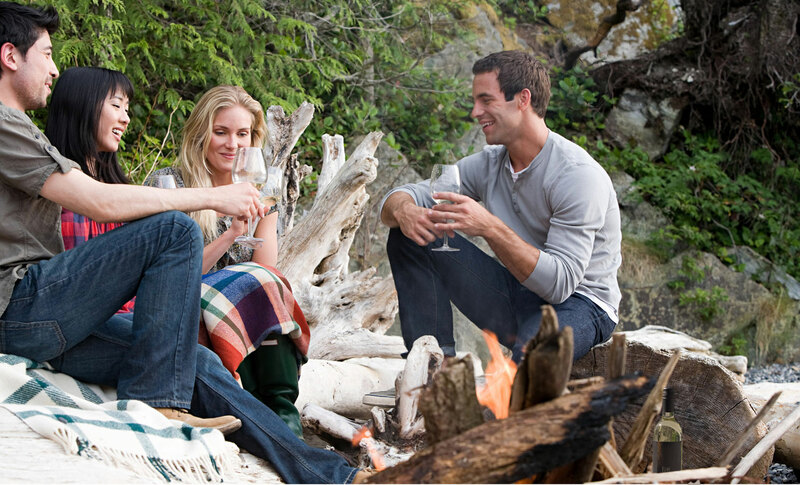 He followed his dream, studied Viticulture and Enology at University of California, Davis, and became a winemaker.  His first vintage of Flint & Steel was made in 2013.